Croppies Acre Memorial Park seems to be a much more successful home. 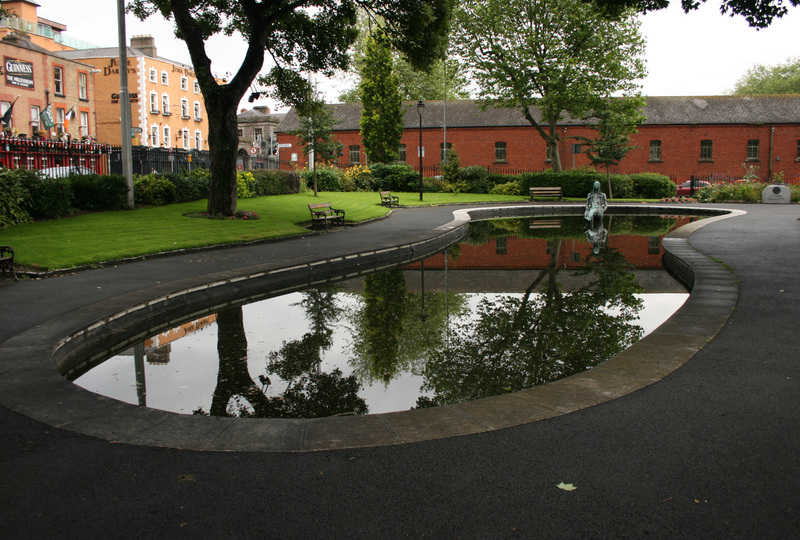 Anna Livia arrived early in 2011, transported along her namesake (the River Liffey/Abhainn na Life) to this tiny park near Heuston Station. Next door is Croppy’s Field, in front of the National Museum (Decorative Arts and History) at Collins Barracks and similarly named for the reputed burial place of rebels executed in the 1798 rebellion, but this is a separate little sliver of park on the point of the triangular block. The park is very simple and highly recommended if you’re looking for a quiet moment before catching a train. 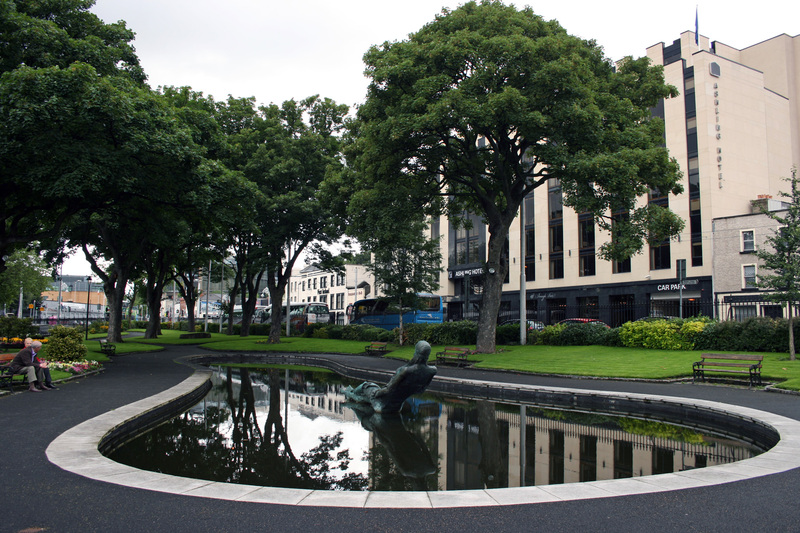 The trees are mature, the benches are intact, the planting is colourful, and the focal point is the bean-shaped pond in the centre. 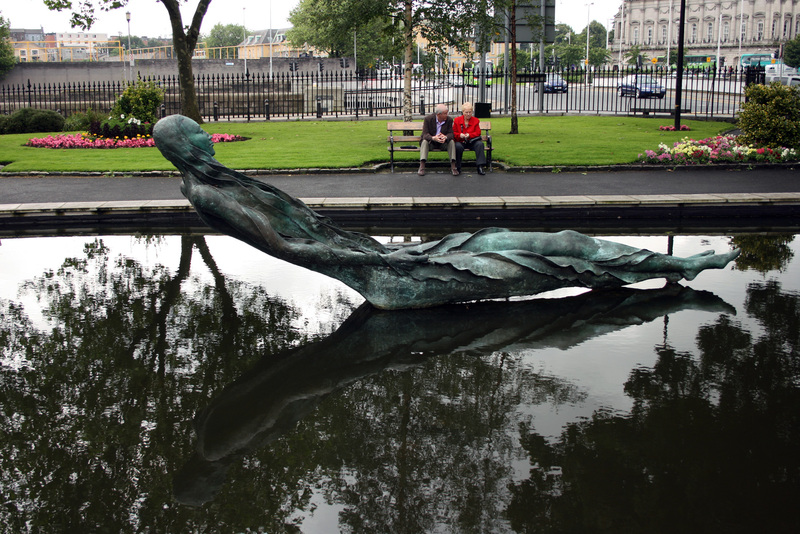 Anna Livia was modified and refurbished by Éamonn O’Doherty and the Cast Bronze Foundry to suit her new position. 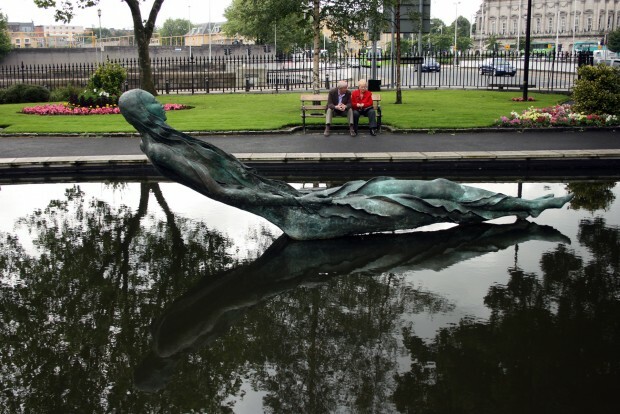 It’s a pity the original location didn’t work out, especially as O’Doherty described (The Irish Times, Nov 21 2001, p.10) the statue’s perimeter bench as providing seating for 200 because he felt there weren’t enough places to sit down in the city. It’d be nice to have more seating, for sure, as well as good public art. 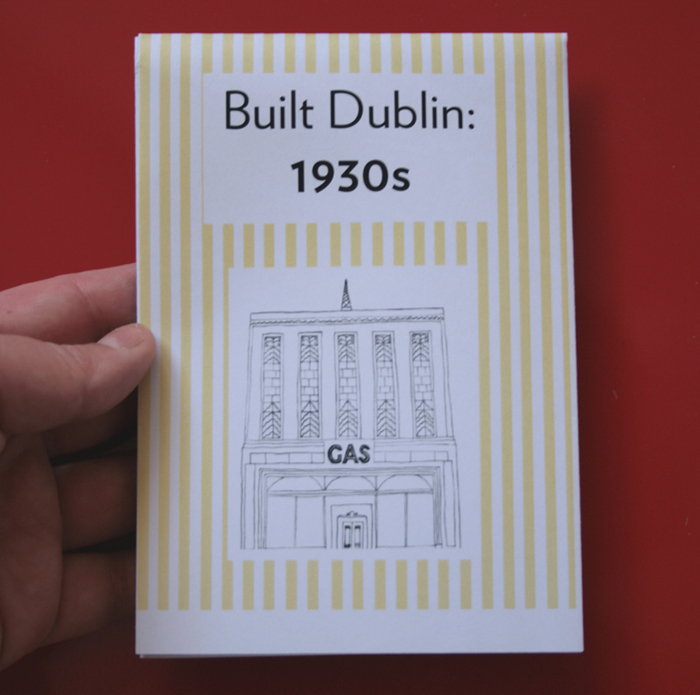 My memory of Anna Livia on O’Connell Street is that she was slightly terrifying, a gaunt figure wallowing in the city’s filth. 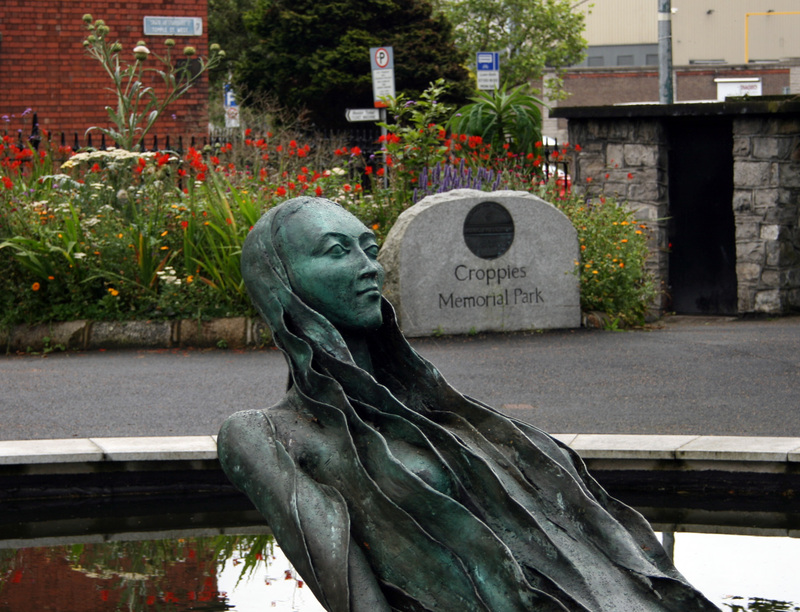 However apt that might be with her connection to the river, the sculpture in Croppies Acre looks serene, stately, and appropriately mythical.